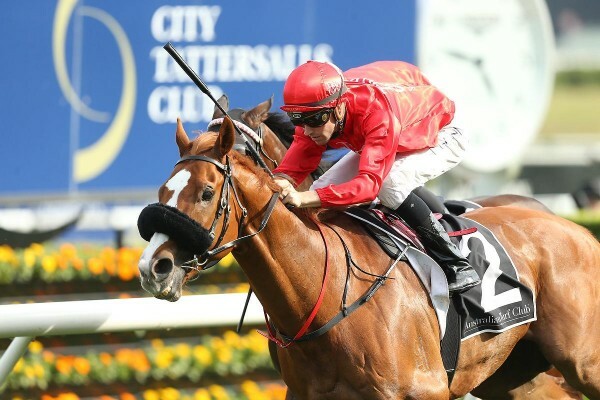 Elated Triple Crown Syndications owners cheered home five year old Mossman gelding Dothraki (Mossman ex Volantis) in the 1100m Listed City Tattersalls Club Lightning at Randwick on Saturday. Piloted superbly by Tye Angland from barrier 2, the Peter and Paul Snowden trained Dothraki held stablemate That’s A Good Idea at bay to secure a stable quinella by almost half a length. Heading in to the race in terrific order first up, Dothraki jumped well and travelled strongly throughout the sprint before fighting it out in the final stages to cross the line victorious. A change in preparation tactics saw Dothraki afforded two barrier trials leading in the race after historically having only one and taking a few races to hit his peak. The tweak certainly proved beneficial for the handsome chestnut and left connections thrilled with the result. 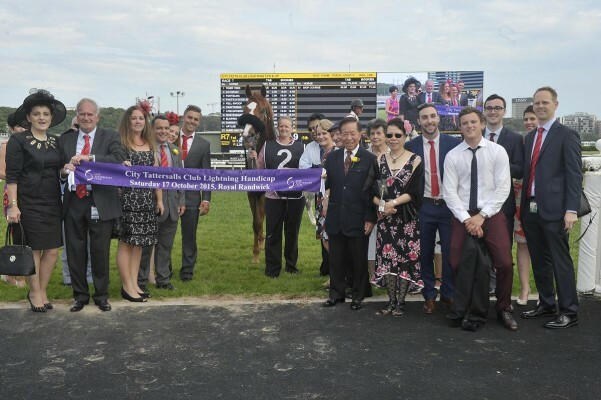 Dothraki took his record to six wins and 10 placings from 23 career starts, and elevated his prizemoney earnings to in excess of $680,000 with the win. Purchased from the Magic Millions National Yearling Sale by Triple Crown Directors Chris and Michael Ward, Dothraki cost just $45,000 as a yearling and has proven very consistent for his owners who have followed him to many major carnivals on the annual Australian racing calendar, including the Golden Slipper, Brisbane Winter Carnival and The Championships. Next stop? Down the Flemington straight during the iconic Melbourne Spring Racing Carnival.